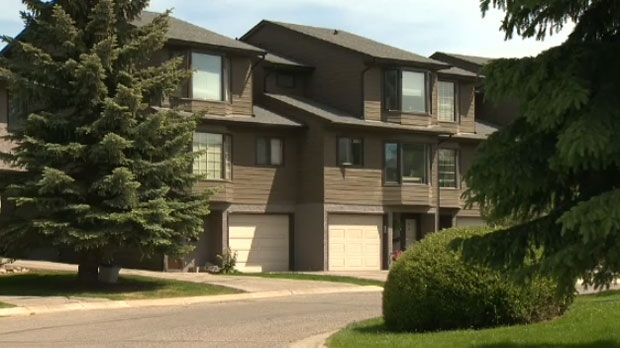 Some Calgary homeowners are facing hefty property tax increases and say a down economy is not the time for tax hikes. Anthony Cimino keeps to a pretty tight budget, so when he saw his property tax assessment for this year, he was alarmed. “My property taxes increased by about $50 per month which is about 35% is what my monthly property tax is, it was quite a big spike,” he said. Cimino said many people in his housing complex are worried about how they will make ends meet with the new tax increase, a sentiment echoed by others in the city. MacPherson says the city should look at tightening its own belt before passing on increases to homeowners. “The city put out a survey earlier this year and it found that city residents overwhelmingly favoured reductions in unnecessary spending yet we are still seeing the city put out calls for public art projects, artistic bike racks, these things are nice but this is just not necessary spending, and all of that tax burden is being put down onto the taxpayer,” she said. However, one city councillor was quick to shoot back. 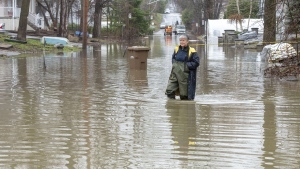 “We knocked ours down from 4.5% to 3.5% and the province came in at 10.2%, so if you want to blame somebody, blame the province,” said Ray Jones, Ward 5 Councillor. Jones said the city has received 4500 complaints so far about property taxes, a nearly 10% increase over last year. People who want to file a complaint must still pay their taxes. If the city or the court rules that the amount should be lower, a partial refund would then be given. Find out more about the complaint process here. Homeowners are disputing property tax hikes during a difficult economy.